1. Will the judge modify my sentence due to an error in the sentence? A judge may in fact modify your sentence if their was a clerical error. Yes. A court generally maintains power to correct an incorrect sentence. This means that if the sentence was brought about by a clerical error, the court can simply amend the abstract of judgment to reflect the correct sentence. Thus, if a person was orally sentenced to 2 years, and the clerk erroneously entered 20 years into the minutes, the court will amend the abstract of judgment to reflect the correct sentence. 2. Will the judge modify an illegal sentence? Absolutely. If the court pronounces an illegal sentence — or a sentence which, by law, it had no power to grant — then the court always retains jurisdiction to correct itself and legally sentence the defendant, even if it results in a greater sentence. Thus, if the court sentenced defendant to probation, when the law clearly states that probation is not available for that particular crime, then the court may re-sentence the defendant to a sentence authorized by law. Clerical errors often result in illegal sentences, but other times the court is mistaken as to its legal sentencing discretion and may sentence a defendant to a punishment not authorized by law. If the court sentences a defendant pursuant to a judicial error, then the sentence generally cannot be modified. At this point, a specified statutory procedure is required unless the defendant has not begun serving his or her sentence. For example, at sentencing, if the court fails to consider a fact reflected in the record that it could have used to enhance the sentence (i.e., such as the fact of a prior conviction), then the un-enhanced sentence is valid and the court is deemed to have used its sound discretion to strike the enhancement. It does not matter that if the court had considered the prior conviction, it would have enhanced the sentence. As long as the court had the power to strike the enhancement, the court is deemed to have stricken the enhancement. This is a judicial error and it cannot be amended except through a specific statutory procedure or if the defendant has not yet started serving his or her sentence. It is important to know that recalling a sentence is different from correcting a sentence. Under Penal Code 1170(h), a court may also recall a sentence within 120 days of the pronouncement of the sentence. A recall is different from a correction because a recall means that original sentence was valid and legally correct, but the court may have changed its mind and wishes to reconsider the circumstances. The court will then pronounce a new sentence. It is important to note that this new sentence cannot be longer than the original sentence. 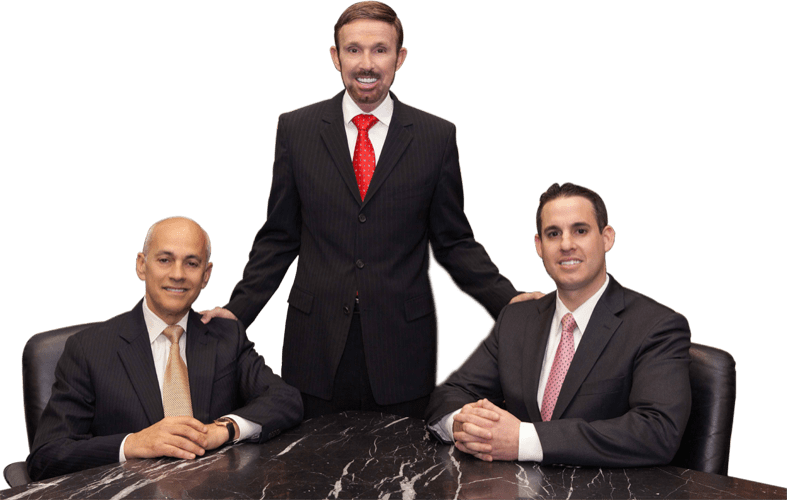 Why do you need a California criminal defense attorney to represent you in a sentence modification? Conviction and imposition of a sentence are not necessarily the final disposition in a criminal matter. The circumstances of your case may entitle you to a shorter jail sentence or more lenient probation conditions. At Wallin & Klarich, our skilled and professional attorneys can help you to modify your sentence and ensure that your rights are protected.